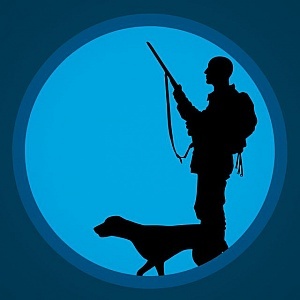 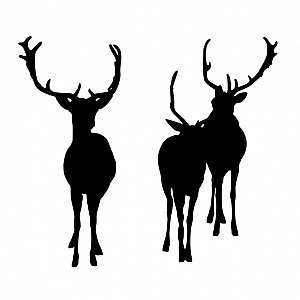 Silhouette illustration of hunter with a hunting dog. 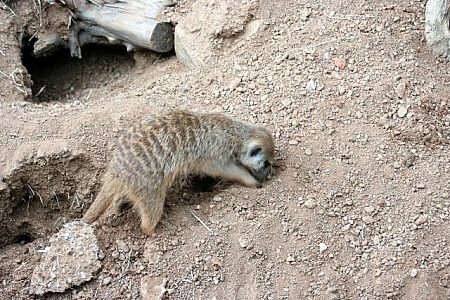 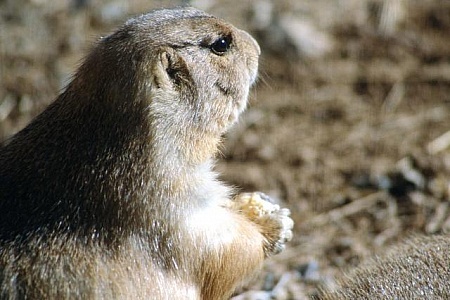 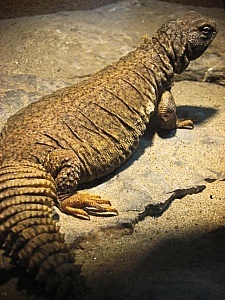 Side view of cute prairie dog . 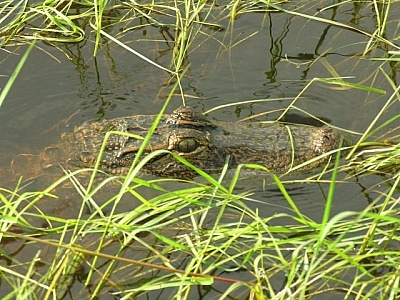 Florida Gators in St. Johns River.